or more nights and get 25% off your stay. Scroll down to read about the 2018/2019 special deals. Wake up to the smell of the ocean and the sound of skippers readying their fishers in the Simon’s Town harbour. 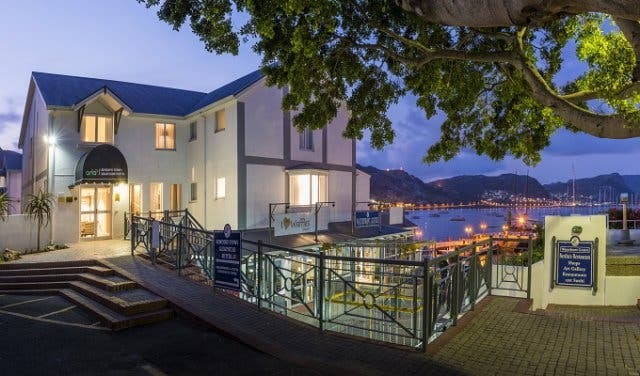 Ideally located on the water’s edge, with incredible views of both False Bay and Simon’s Kloof, is the aha Simon’s Town Quayside Hotel. Check into a sea-facing room and get beautifully quaint French doors that open onto breathtaking views of the harbour and False Bay. Look out for rooms that have a private balcony – it’s a little extra but so worth it. Mountain-facing rooms give you incredible views of the old Victorian-style buildings against the slopes of Simon’s Kloof. 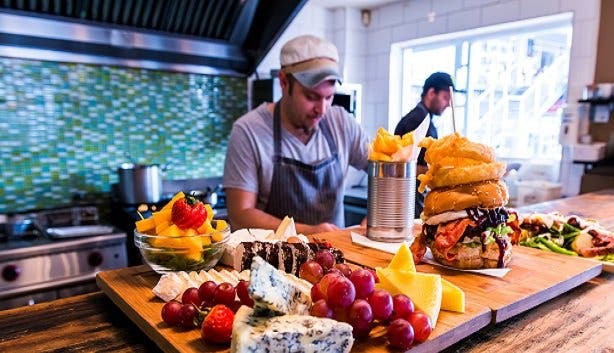 Adjacent to the hotel is Saveur restaurant, a popular spot among Simon’s Town locals and visitors alike. They’re known for their hearty dishes made with a European influence. And the seafood is as fresh as it gets, being caught in their own backyard. Favourites are the famous beer-battered hake and chips. And for dessert there’s a gourmet Caramel Popcorn Crème Brûlée. 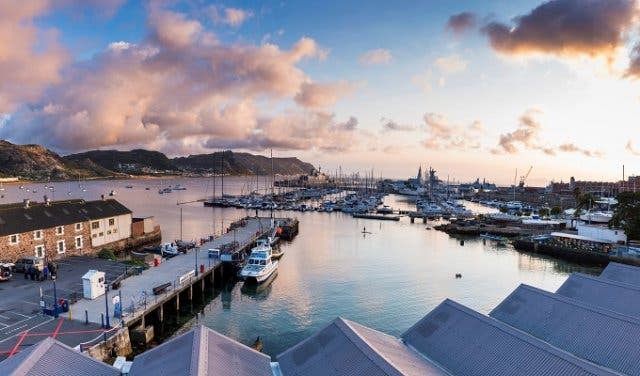 You’re not going to be left wanting for new experiences, activities and places to explore in one of the Western Cape’s most famous seaside towns. And centrally located aha Quayside puts you within walking of them all. 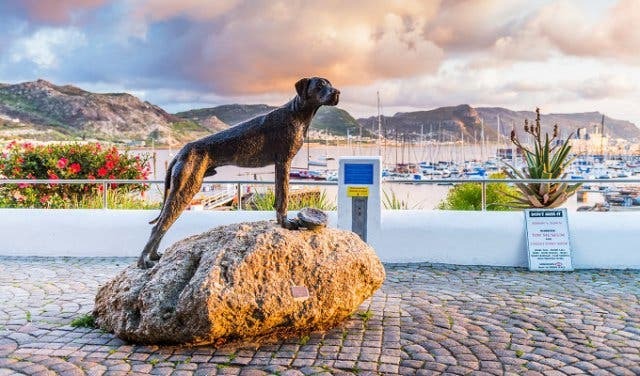 You have both the Simon’s Town Museum and highly rated SA Naval Museum just one minute west up the famous St George’s Street. For something quaint and unique, check the Warriors Toys Museum on the main road. 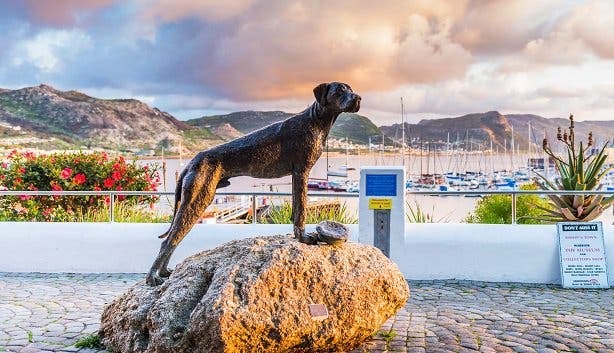 And nearby is Jubilee Square where you can usually browse the informal market and snag a picture with the bronze statue of Able Bodied Seaman Just Nuisance, the world’s first and only dog to be officially enlisted into the Royal Navy. 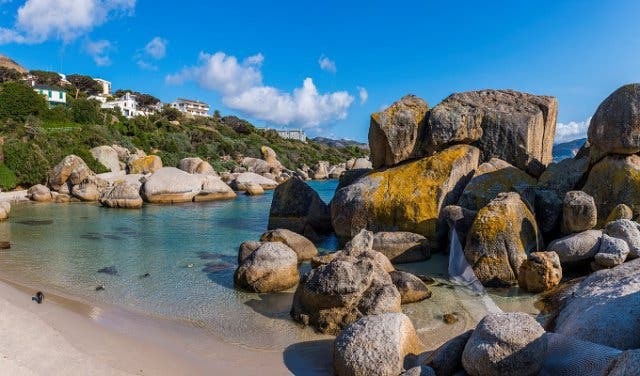 For a relaxing morning, take a slow stroll down from Quayside to World Heritage Site Boulders Beach, home to largest penguin colony in Africa (and look out for canoe and SUP tours for a different view of these nesting seabirds). There’s also the more secluded, hidden Windmill Beach, if Boulders gets a little crowded. 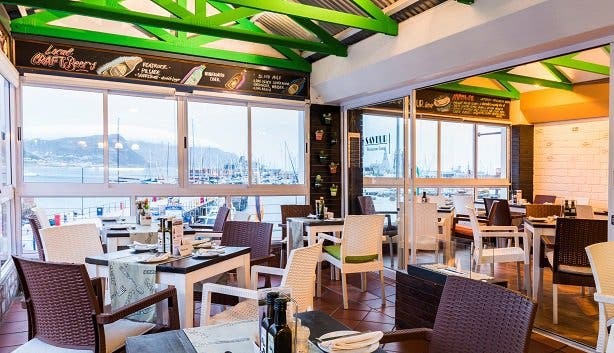 And wind down the day with a glass of wine and a meal at Saveur or any of the restaurants overlooking the harbour. And don’t forget you’re on the Southern Peninsula. 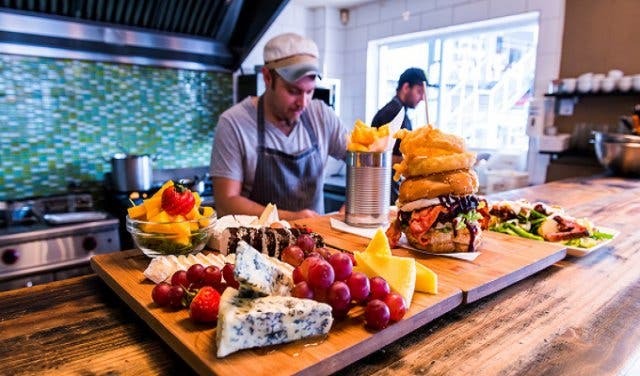 That puts you about 23 minutes away from Cape Point National Park and the most south-westerly tip of Africa, a train trip away from surfer’s paradise Muizenberg and recent Forbes Magazine voted top 12 up-and-coming neighbourhoods globally, trendy Kalk Bay. As well as being perfect for winding down, Simon’s Town is also an adventurer’s paradise. 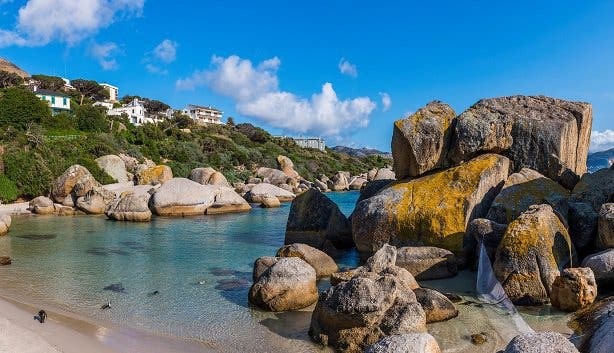 Try your hand at sailing, kiteboarding or surfing on the False Bay coast or tick off the ultimate bucket list activity and go white shark cage diving or take a breaching tour. Love discovering exciting new places? 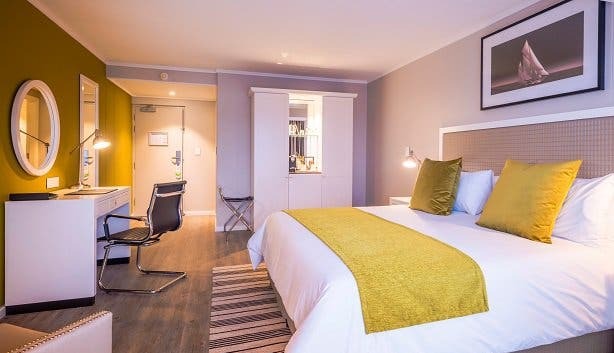 Check out our selection of cool and unusual places to stay and idyllic winter weekend getaways. 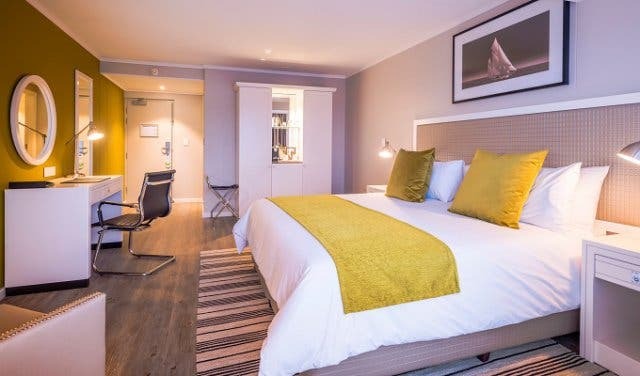 And a tight budget should never prevent you from exploring, which is why we bring you our choice selection of budget getaways and these exciting Cape Town accommodation specials. 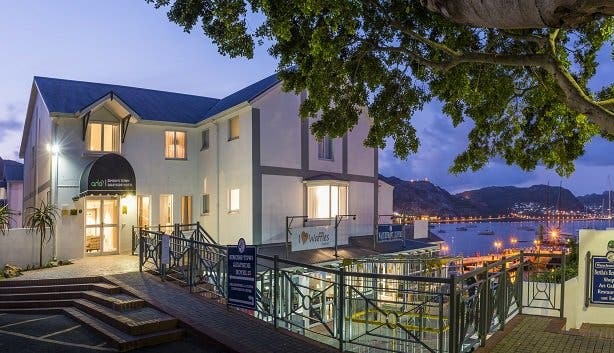 For business accommodation with excellent Cape Town city harbour and Roggelbaai Canal views (the canal cruiser even goes straight through the property), take a look at the ultra-unique Harbour Bridge Hotel.